MOSCOW (Sputnik) - The last launches of the Rokot carrier rocket fitted with a Ukrainian-made control system will be carried out in 2019, then the vehicle will be decommissioned, a source in the space industry told Sputnik on Tuesday. MOSCOW (Sputnik) – The launches of the Russian Rokot-2 light carrier rockets may begin again in 2021 which would allow achieving annual incomes of over 8 billion rubles ($120 million) if the decision to resume the project is made this year, a source in the aerospace industry told Sputnik. Russia is going to launch three Proton and two Rokot launch vehicles by the end of 2017, the Khrunichev Space Center head told reporters at the Army 2017 forum Tuesday. Khrunichev State Research and Production Space Center said that the last launch of Russia's light-class Rokot carrier rocket will take place early next year. Russia launched on Saturday the Rokot carrier rocket with a satellite for the needs of the country's Defense Ministry from the Plesetsk space center in the north. 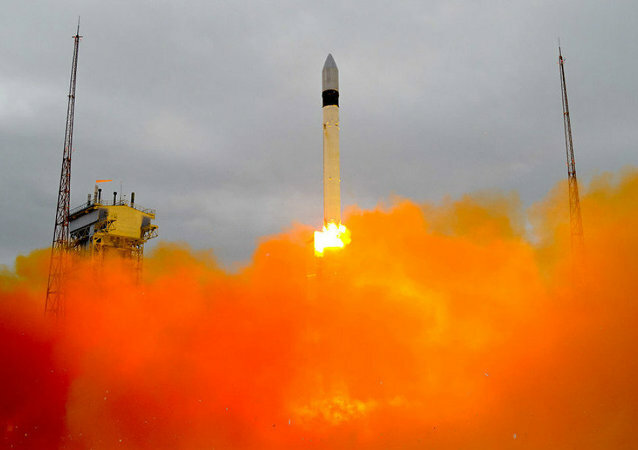 Launch of the light-class Rokot carrier rocket was conducted from the Plesetsk space center in northwestern Russia, according to the Russian Defense Ministry. 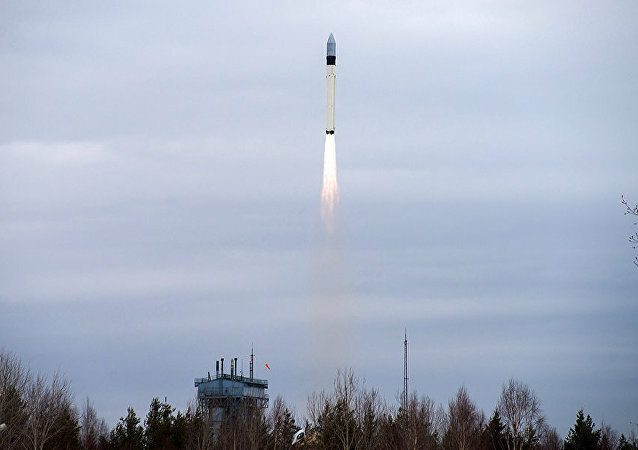 The Rokot carrier rocket has been successfully launched from the Plesetsk space center in northwestern Russia. Russian Defense Ministry announced the launch of the Rokot lightweight launch vehicle carrying Rodnik communication satellites from the Plesetsk State Test Cosmodrome. Three Gonets-M satellites will be part of Russia’s low-orbit grouping of telecoms satellites designed to provide communications services for remote areas of Russia.